Only three days left in our First Annual Christmas Carol Contest, and there’s hardly anybody here today, you could hear a pin drop. All getting read for Christmas, I guess. Hmmm… What will happen if I upgrade the prize? 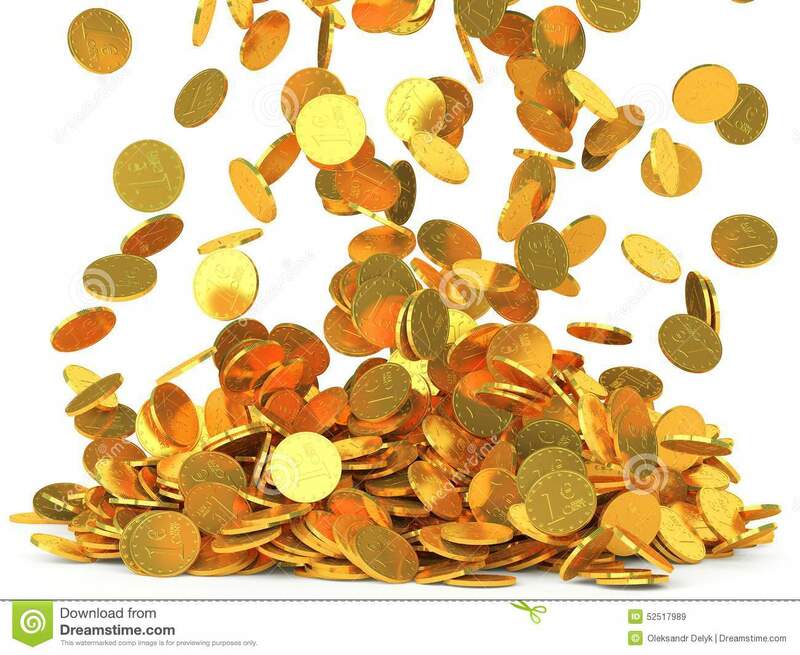 Say, a sackful of gold coins worth at least $20,000–winner take all! Or… You could ask for an autographed copy of The Temptation, as soon as it’s published (which really shouldn’t be long now: unless those are famous last words). This entry was posted on Sunday, December 23rd, 2018 at 10:33 am	and tagged with a message to my readers, Christmas carol contest, The Temptation and posted in Book Updates, Uncategorized. You can follow any responses to this entry through the RSS 2.0 feed. « Your Pets Can Help You Get Bad Grades! Now isn’t that funny! I just posted “O Little Town of Bethlehem” a minute ago. No promble, Phoebe–I’ll count it as your request. Somehow I’ve got to crank out a Newswithviews column today because I don’t want to be doing it on Christmas, set up (but not yet decorate) our tree, write some Oy Rodney, and watch “A Christmas Carol.” But we can surely find time for “Hark the Herald Angels Sing”!